Our 2019 race has been cancelled. 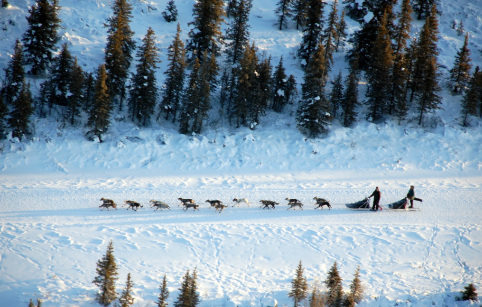 The 2019 Denali Doubles Invitational Sled Dog Race is scheduled to begin on March 25, 2019! Entries accepted on Wednesday, February 13, 2019.